Rest your eyes on these outstanding vintage shotgun advertisements. They'll make you want to round up the dogs and hit the fields. Here's something fun and interesting to engage your daydreaming muscles for a few minutes. Check out these cool vintage shotgun photos interspersed with some old shotgun magazine advertisements from when you were a kid--or maybe even before that. I just love looking at well-composed photos of old firearms and old gun ads like the kind found in vintage American sporting magazines. Who doesn't? A lot of us, no matter our age, eat up this old school stuff like candy. It must be the overwhelming sense of nostalgia we get when we view images like these. This one speaks to the cowboy in all of us. Here's an ad from 1972 for a Marlin Model 120 Magnum Pump Shotgun. This is a double-barrel, 28-gauge hammer gun. Perfect for autumn bird hunting. This vintage 1982 Weatherby ad makes you imagine upland bird hunting on a sunny day. A beautiful autumn day to be in the field with your shotgun. This is a 1956 ad for the Winchester Model 50 shotgun. I wonder how many doves this old side-by-side 20-gauge has taken over the years. Although this Marlin Model 120 Pump Shotgun ad is from 1973, it references an even earlier time in United States history. One shot, one ruffed grouse for this hammered double-barrel. 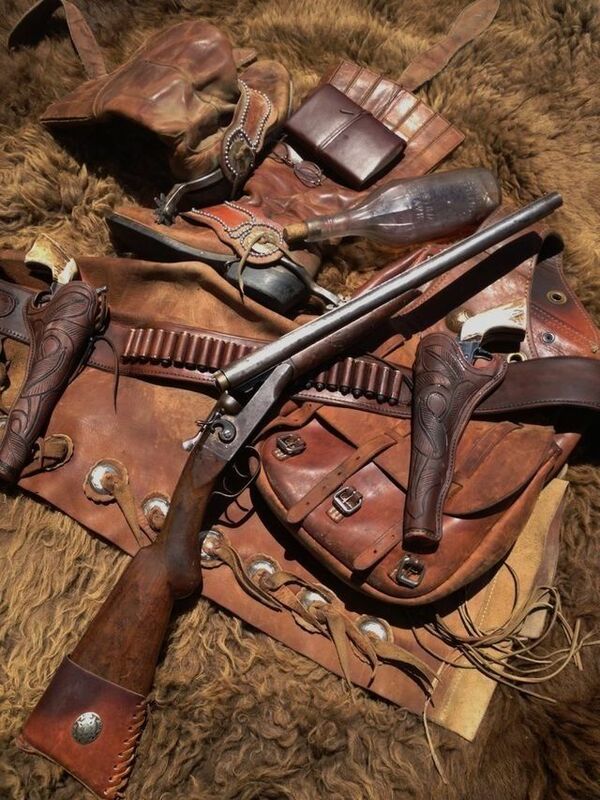 Old hunting guns are the best! That's a whole lotta shotshells in this Winchester Model 12 ad from 1950. Who wouldn't love getting one of these for Christmas? Another beautiful photo. Check out the front end of that car too! Remington's Model 31 Pump touts its new "Aeromet" receiver alloy in one of these vintage gun ads from 1947. A Winchester 1897 looks about as badass as can be in this predominantly black photo. This vintage ad encourages you to engage your sense of hearing. There's nothing quite as romantic as hunting quail with a double barreled hammer shotgun. This vintage ad declares that "Every true hunter should own at least one" Browning A5. How's this for a gun rack line-up? This 1961 Browning A5 ad heralds each of the company's shotgun options. 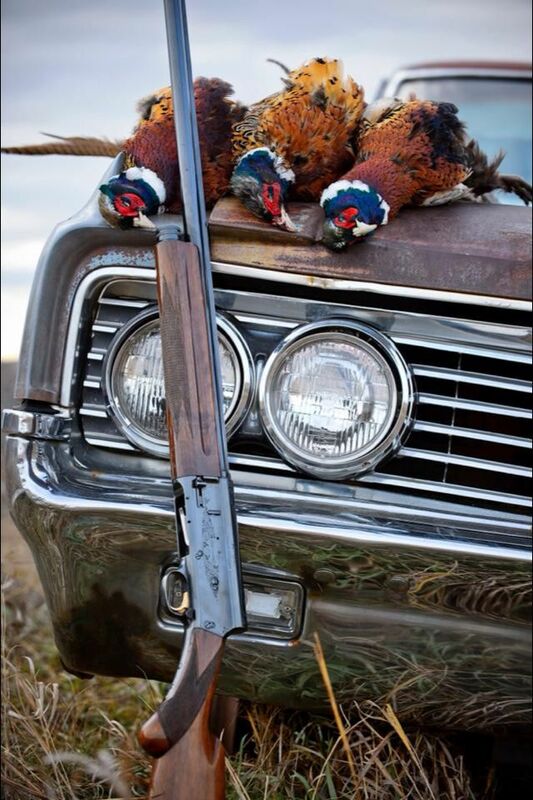 Winchester shotguns always look so good in old photos. The 1897 is one tough weapon. 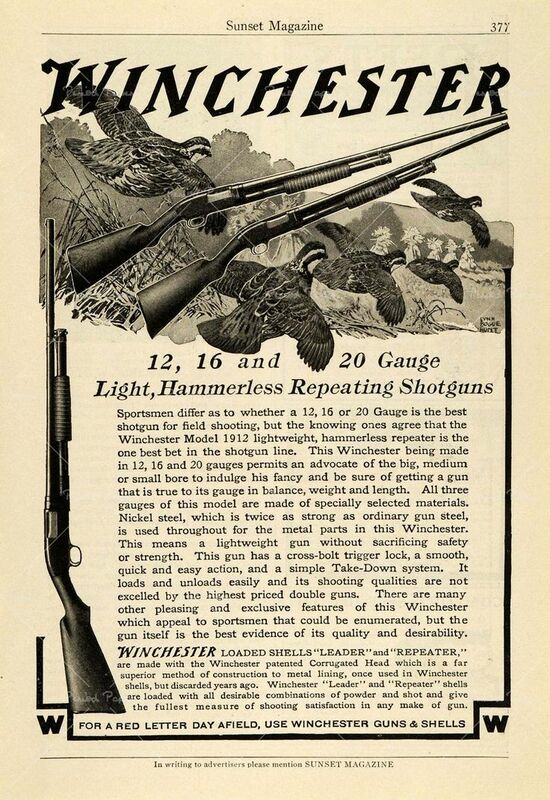 This vintage Winchester Model 1912 pump-shotgun ad promises a great day of hunting. How was that for a trip down daydream lane? Kind of makes you want to lace up your Red Wing boots, don your felt hunting cap, and get out where the thistles and long grass grows, doesn't it? If you liked that, check out these great photos of vintage revolvers and this page of even more old gun ads.